have a maximum of two (2) representatives on the floor at one time. * Platinum-level Exhibitor s that choose to present a concurrent session are required to fill out the FLAVA Conference Call for Proposals form. 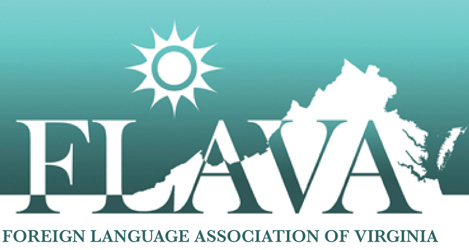 The FLAVA conference committee will review the proposal(s) for content and appropriateness. Exhibitor session timeslots are subject to availability and no guarantee of attendance is made or implied. ** Any additional representatives above this amount must register as conference attendees. In order to assure good traffic flow in our exhibit hall, platinum-level Exhibitors can only have a maximum of four (4) representatives on the floor at one time. * Diamond-level Exhibitor s that choose to present one (1) or two (2) concurrent sessions are required to fill out the FLAVA Conference Call for Proposals form. The FLAVA conference committee will review the proposal(s) for content and appropriateness. Exhibitor session timeslots are subject to availability and no guarantee of attendance is made or implied. ** Any additional representatives above this amount must register as a conference attendee. In order to assure good traffic flow in our exhibit hall, diamond-level Exhibitors can only have a maximum of four (4) representatives on the floor at one time.